Unpleasant odors can make the working climate unbearable and even endanger the health of your employees. These are caused by contaminant gases that can arise in many processes. The solution: an individual filtration system that reliably removes bad odors from the air. Odor emissions that are perceived as unpleasant can arise in many processes. Odorous substances are chemical compounds that, when present in a certain concentration, can produce unpleasant odors or even corrode sensitive electronic devices. With specially developed filtration systems, we reliably remove contaminant gases from the air to protect your employees and processes. Reliable protection. Less odor and corrosion. Wastewater treatment often produces contaminant gases that cause unpleasant odors and can even damage sensitive electronics. Protect your employees and processes reliably from the effects of these gases. During treatment, the wastewater is purified by means of chemical and biological processes. This can produce contaminant gases such as hydrogen sulphides. These gases, which typically smell like rotten eggs, are not only unpleasant, they also threaten sensitive electronics with corrosion. 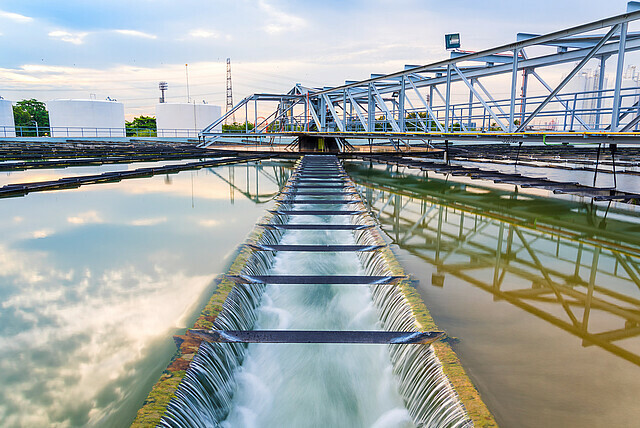 Contaminant gas concentrations and the consequences of wastewater treatment on people and machines can be reduced to a minimum with customized filtration concepts and corresponding Viledon ChemControl pellets. With the Viledon filterCair modules, we offer you a comprehensive range of problem-specific services that can also be individually combined. Benefit from our specialized expertise in odor control. Discover our products for odor control. Comprehensive pellets portfolio for the reliable removal of contaminant gases by means of adsorption, absorption, and chemisorption. Rugged plastic housings that contain ChemControl Pellets for chemical filtration and are available in four sizes to equip systems for almost all applications. Easy handling and replacement. Reliable removal of contaminant gases from supply or recirculating air. The modules are an assembly of Honeycomb (HM) media housed in either a plastic or metallic frame. Easy installation. Multi-stage filtration systems with Honeycomb (HM) modules mounted on skids. These systems provides highly purified makeup air for pressurizing control rooms to prevent the intrusion of contaminated air. Measures and monitors the corrosivity of air in rooms via copper and silver sensors. The only online monitoring system with a large color display for clear visibility at a glance.